The breakout indie game success story last year was Hollow Knight, which launched on PC to much plaudits owing to its utterly perfect take on the Metroidvania genre. A Switch version was eagerly demanded by fans, and promised, and earlier this month, launched without warning on the Switch eShop during Nintendo’s E3 show. In spite of the lack of pre-release marketing, build up, or hype, Hollow Knight has done exceptionally well on the Switch since its launch- these aren’t my words. This is what Nintendo of America President Reggie Fils-Aime has said in an interview with Waypoint. 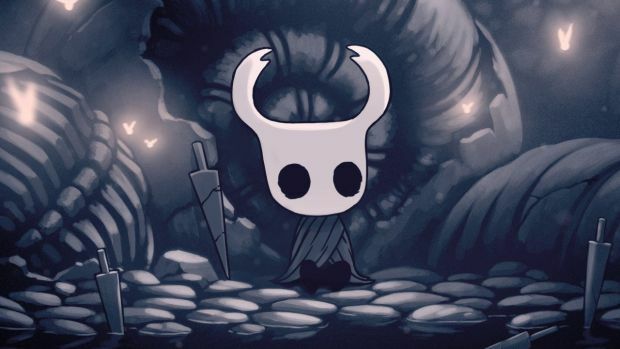 While hard numbers have not been shared (yet), it’s not hard to verify the claim- Hollow Knight shot straight up to the top of the Switch eShop bestselling charts right after its launch, and has proceeded to stay there ever since, indicating that it is being bought in huge quantities by Switch owners. Given how fantastic a game this is, this is an amazing result, and some incredibly well deserved success for Team Cherry.